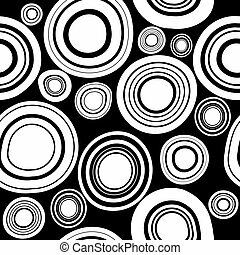 Black and white patterned circles seamless. 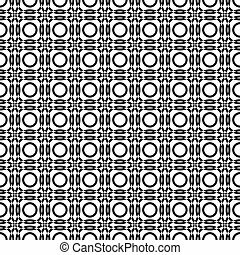 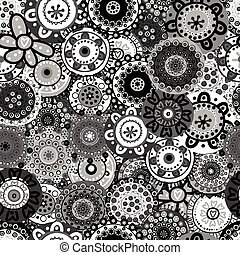 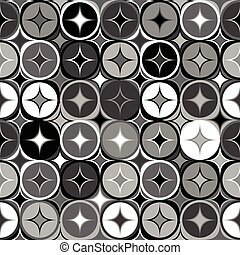 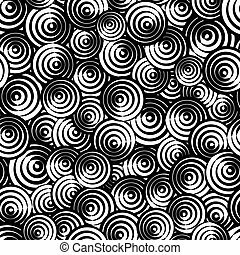 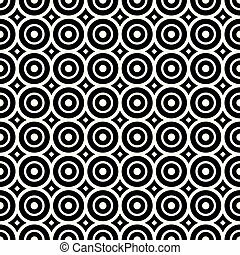 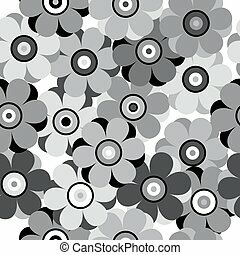 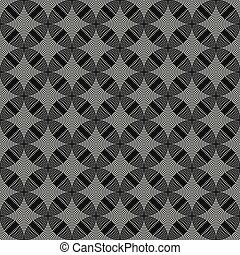 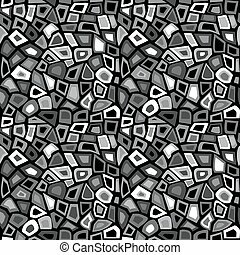 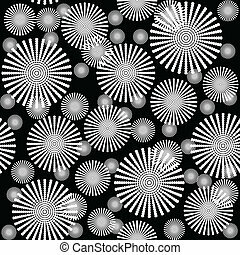 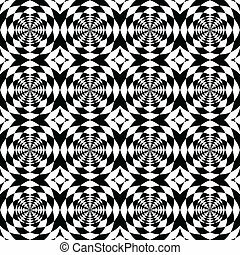 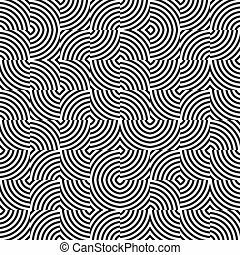 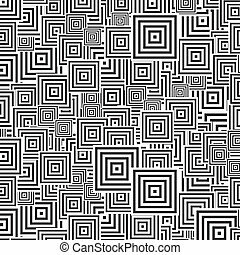 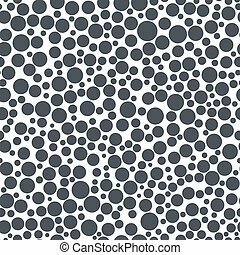 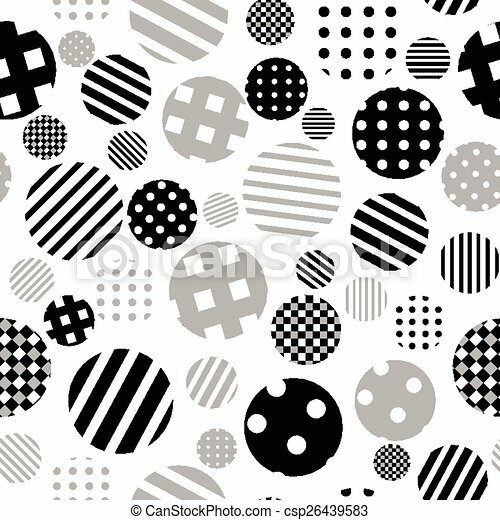 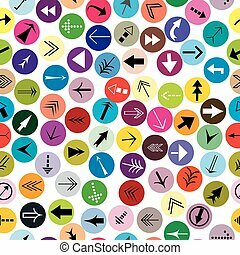 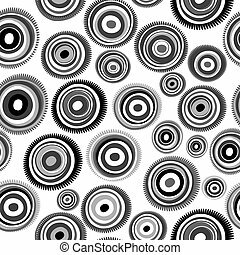 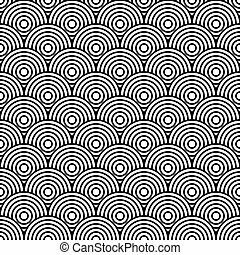 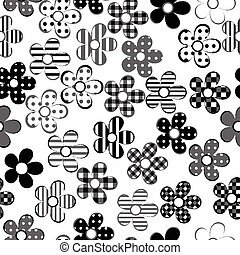 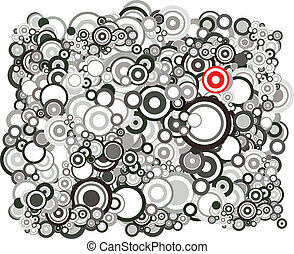 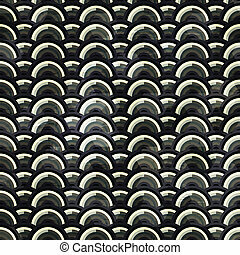 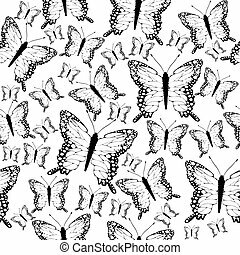 Black and white circles seamless pattern, vector background. 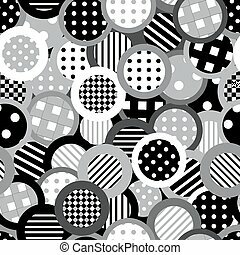 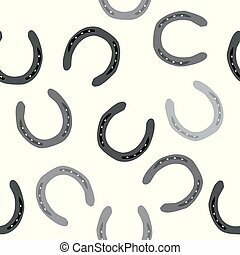 Black and white circles seamless background. 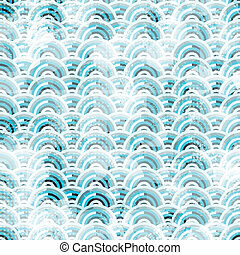 Clipping mask is used. 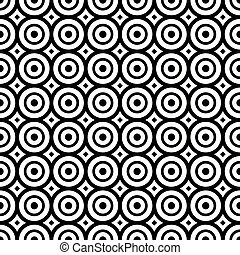 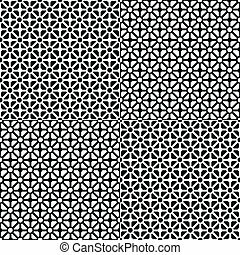 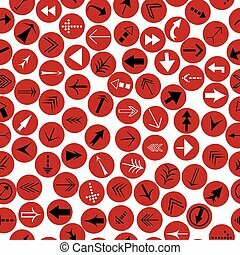 Seamless black and white circles vector pattern.